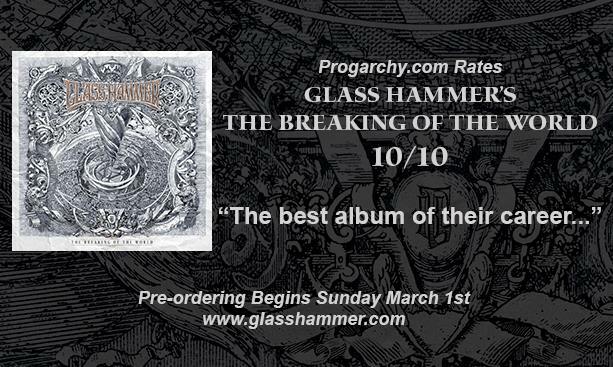 Thank you, Glass Hammer. So very honored!! !